Your parents may be grateful for the gift of a caring conversation about aging and future plans during a holiday visit. 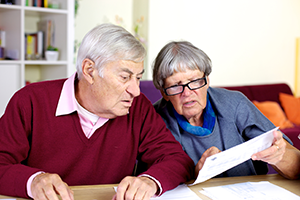 Sorting out how to pay for long term care can be confusing. VA is here to help. 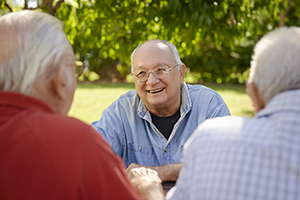 A new option for Advance Care Planning is Group Visits. Share your experiences and learn from other Veterans the value of Advance Care Planning. Geriatrics and Extended Care Services (GEC) helps to optimize the health and well-being of Veterans with chronic conditions or life-limiting illness. GEC also serves Veterans of any age who are disabled or frail due to disease, aging or injury.